This week my daughter brought snacks to preschool. 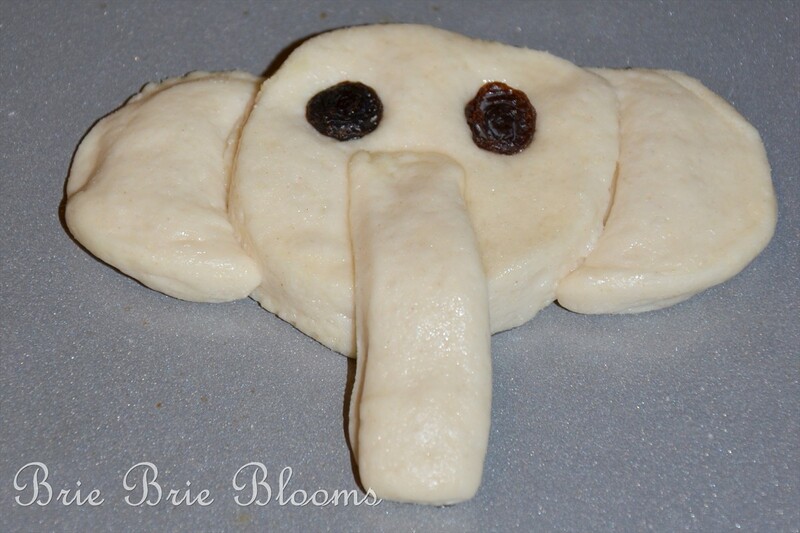 We made elephant bread because they were learning about the letter E.
I was looking online for a snack that started with the letter E and came across this idea for elephant bread. I followed the original tutorial to make the cute snack. The only difference is we decided to leave off the cinnamon. 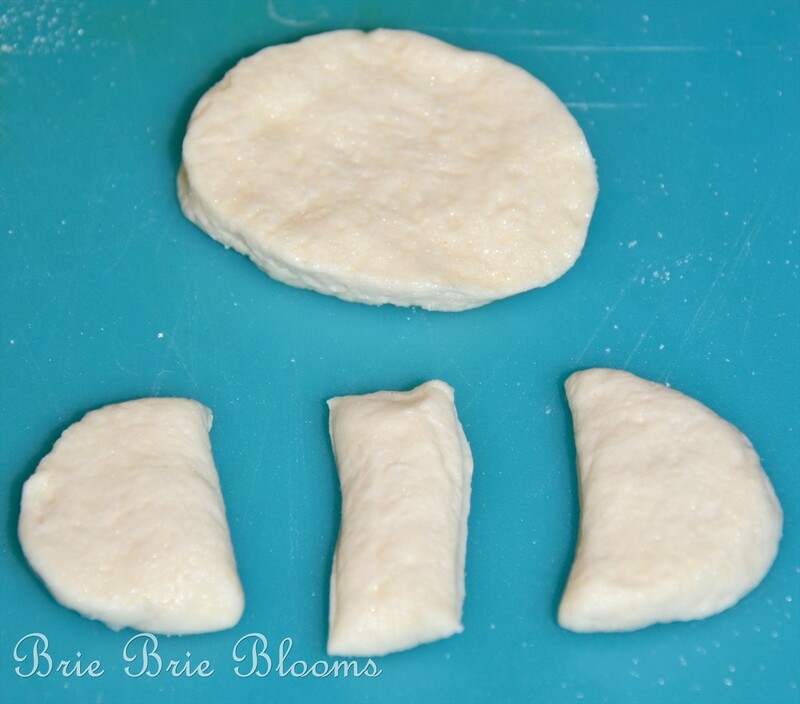 Each elephant used two pieces of dough from the canned biscuits. The first was used for the head shape. The second gets cut into thirds to use as the trunk and ears. 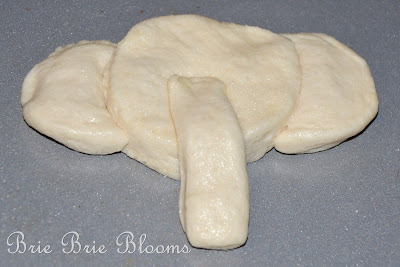 We sprinkled sugar on the dough before the elephants were assembled. Assemble the elephant heads on a baking sheet. Don’t forget to add your raisin eyes. 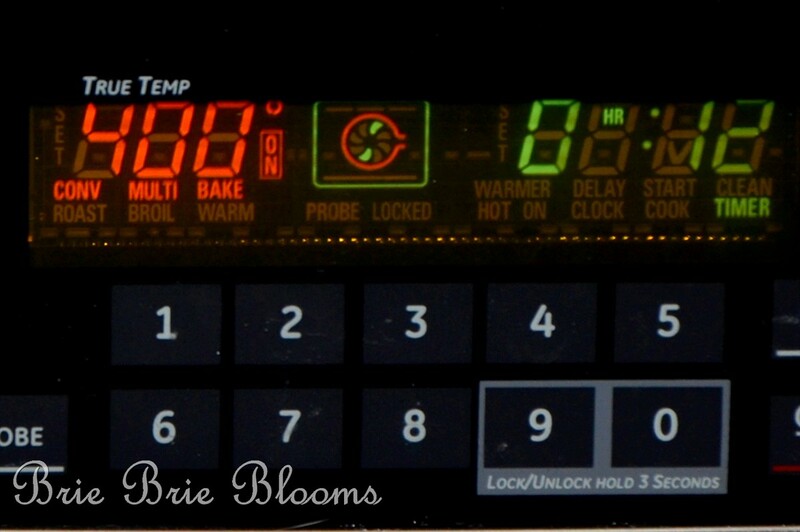 Bake at 400 degrees for 12 minutes. Bring to class to share! 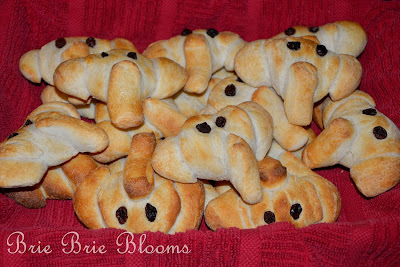 This was such a fun snack for my daughter’s class! I’m sharing this post here. They look really cute without the cinnamon sugar, like I made them. Thanks for linking to my site…I appreciate the courtesy. Have to do this! My Little guy loves him some bread… and elephants! Score! I’m your newest follower from One Creative Week-end. Hope you will follow me back. Oh wow that is awesome, only trouble is he is far too cute to eat! These are too cute! Are they still tasty cool? I always think of biscuits as having to be warm! I baked them in the morning and brought them to my daughter’s classroom for snack a couple of hours later. I’m sure they weren’t still warm but not refrigerated so not cold either. The kids loved them!